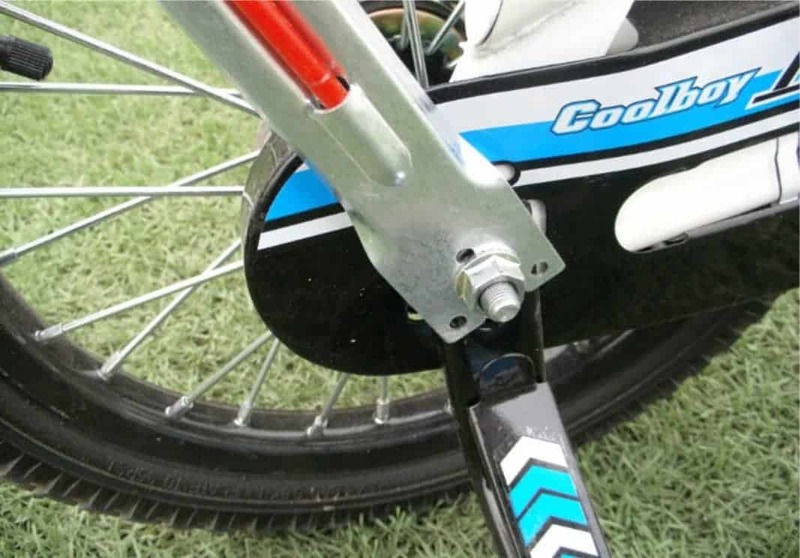 Safety Bicycle Flag quick and easy fix at rear or handle. 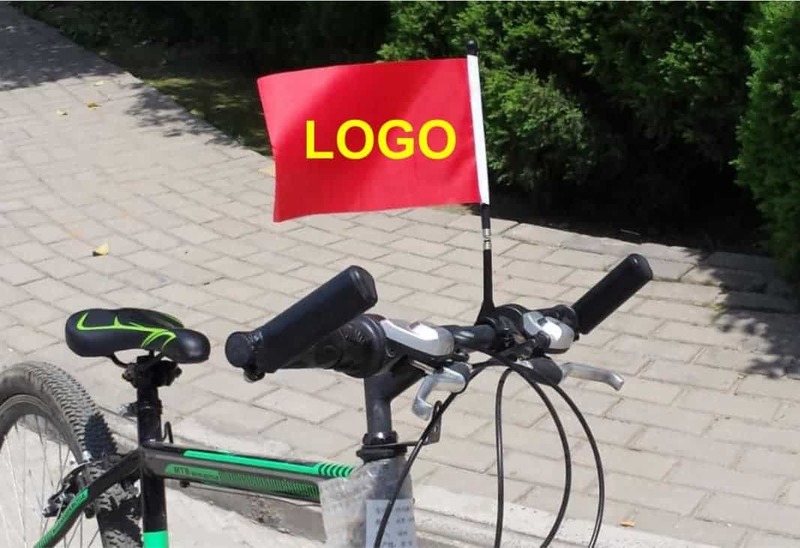 With this Bicycle Safety Flag, motorists & passengers can see you easily. 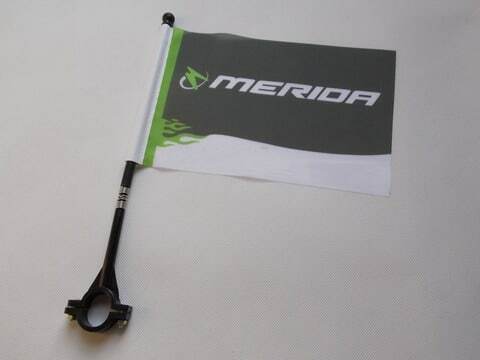 Just fix this 5 foot tall flag at your bicycles rear, you can have your own custom design for the flag. You can ride safely and attract everyone around, especially pretty girls ! You can feel safer when your kid cycle with a long flag pole. For bicycle groups, you cycle with wind, very satki and cool like God of Gambler walked into the Casino ! 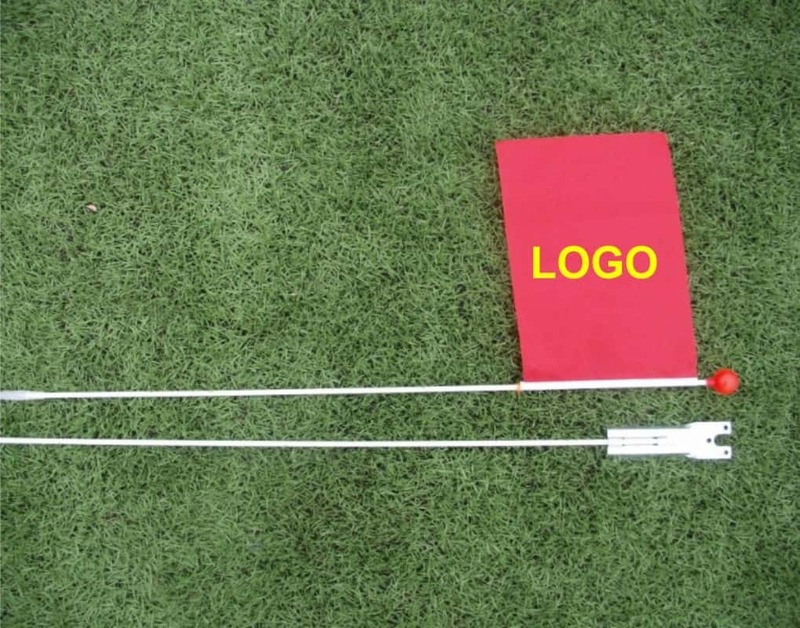 For only $25 with A5 size Flag, double sided printed on PVC banner, you get so many benefits. 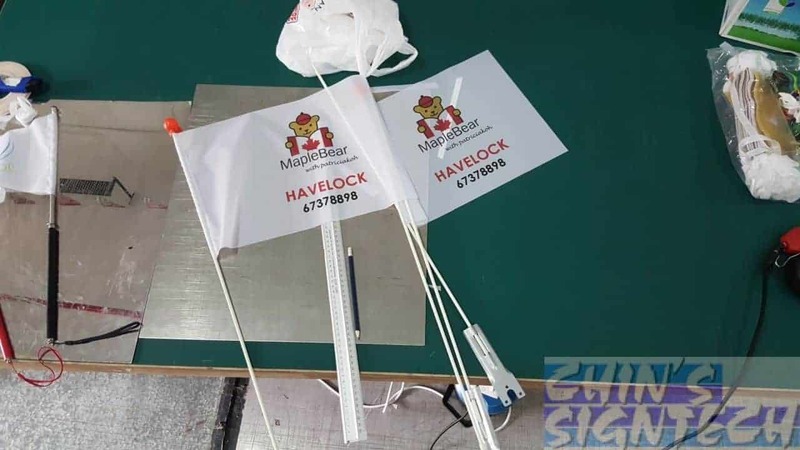 We can custom print any design for your safety bicycle flag pole. 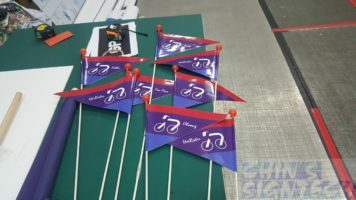 Our flag is a lucky charm, you can cycle home safely ! 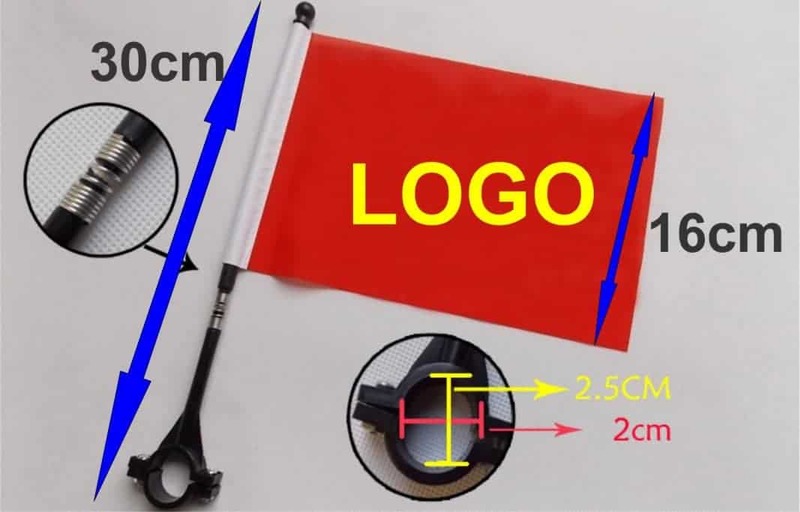 These bicycle safety flags not only for safety purpose. 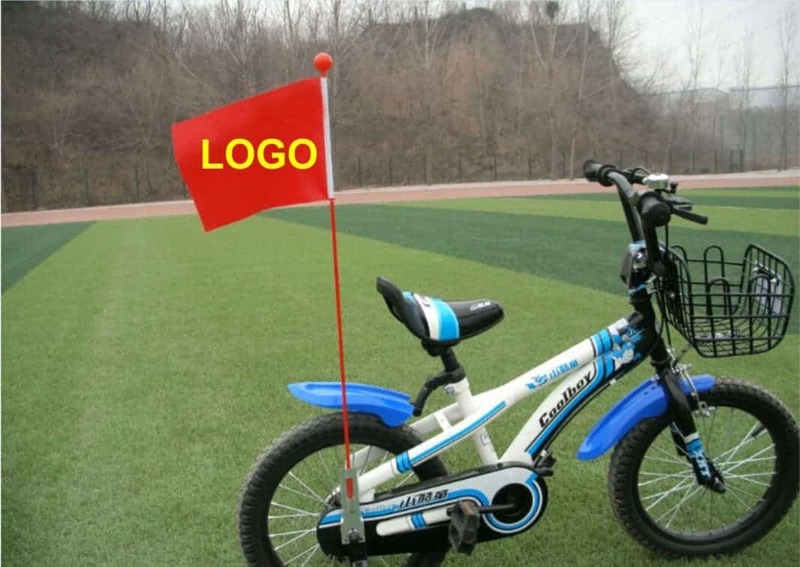 It can be used for advertising purpose, you can display your product or company logo on it, great for bicycle activities. 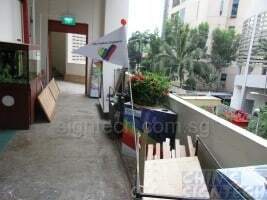 You no need to DIY like this anymore ! 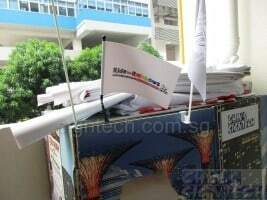 kiasu and kiasee ! 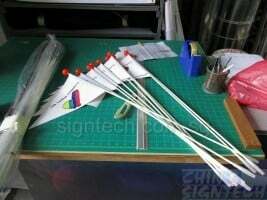 If you still feel unsafe, we also got bicycle flag pole which can be mounted at the handle. So you got front and back protection shield, you can cycle home sweet home ! At night you can tie fishing light stick or your blinking lights at the top of the flag pole ! 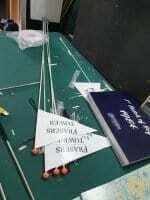 We love to print Flags !